Alex Wilkie is Reader in Design and a sociologist at Goldsmiths, University of London, where he also Directs the Centre for Invention and Social Process (CISP) hosted by the Department of Sociology. His work employs experimental design and empirical research to examine and explore social and technological future–making practices and more-than-human sociality. Alex’s work cuts across and ties together science and technology studies (STS), empirical philosophy, process theory and speculative reasoning as well as human-computer interaction (HCI), practice-based design research and design theory. New in paperback and ebook: Inventing the Social. New in paperback and ebook: Energy Babble. 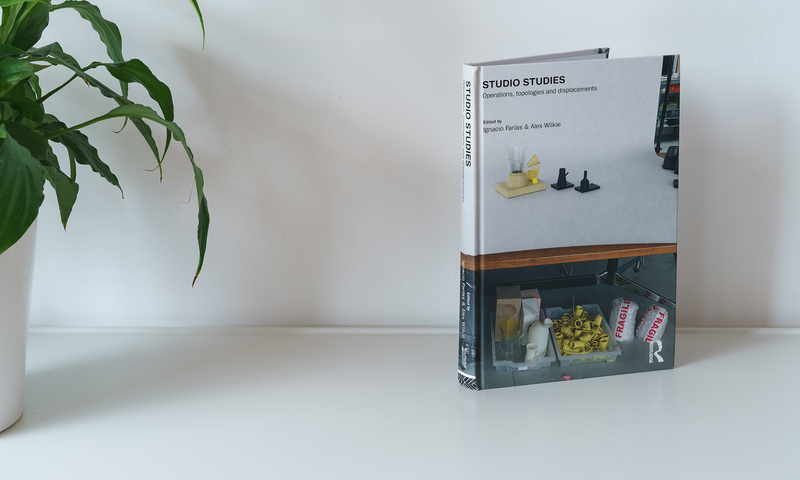 New in paperback: Studio Studies: Operations, Topologies & Displacements. Published by Routledge. Out now in hardback: Speculative Research: The Lure of Possible Futures. Published by Routledge.